Returnable Glass Bottles (RGB) are great for the beverage industry. Because it is always returned, sustainability starts with its very name. A third of the beverage transactions that happen for products manufactured by Coca-Cola’s bottlers happen through RGB. Experience suggests that glass is 100 per cent recyclable and that it can be recycled endlessly without the loss in quality or purity. At least 80 per cent of the RGBs get reused. The RGBs can be used in two ways after the drink that has been packaged has been consumed. The damaged bottles, with even the slightest of chips, get recycled into new glass bottles. The perfect bottles go through a rigorous cleaning process at the plant, to be reused as new bottles for packaging. On an average, the target is to use each bottle 30 or more times before being discarded for recycling. However, this also depends on the quality of the glass, and various factors, such as scuffing, logo fading and more. The carbon footprint in producing RGBs is lower as compared to regular PET bottles, because of the benefit of reusability. 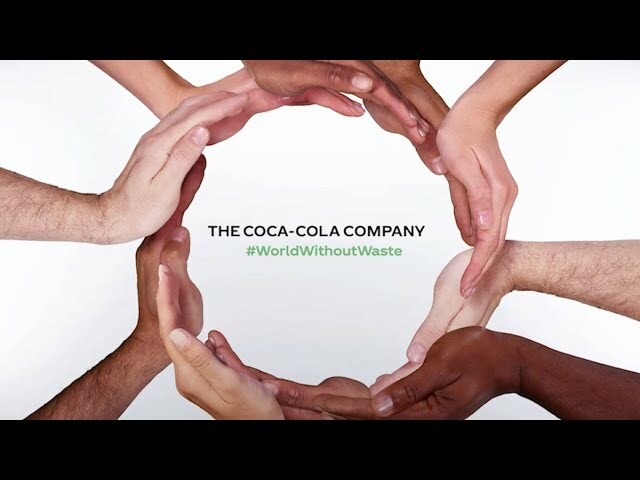 With its innovations, Coca-Cola has also managed to reduce the weight of the RGBs by 33 per cent! All of these measures simply contribute to meeting our goal of reducing CO2 emissions associated with the ‘drink in your hand’ by 25 per cent by 2020. ‘Cheers’ does sound better with a ‘clink’ of eco-friendliness, isn’t it?